Onboard credits | FREE beverage packages | Fly FREE | Upgrades | Savings & More! Whether you want to cruise a little closer to home or explore places a little (or a lot!) 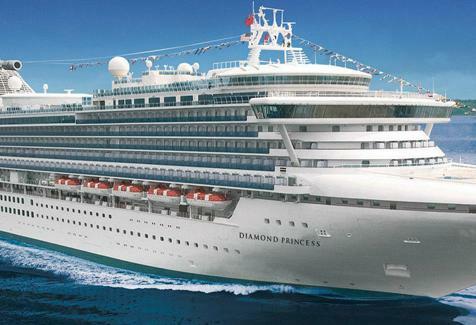 far off - there's something special for you in this MASSIVE Cruise Sale. 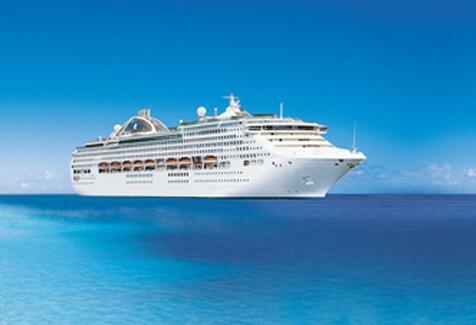 Sales vary by cruise line.